Time in Motion | Just Shooting Memories! 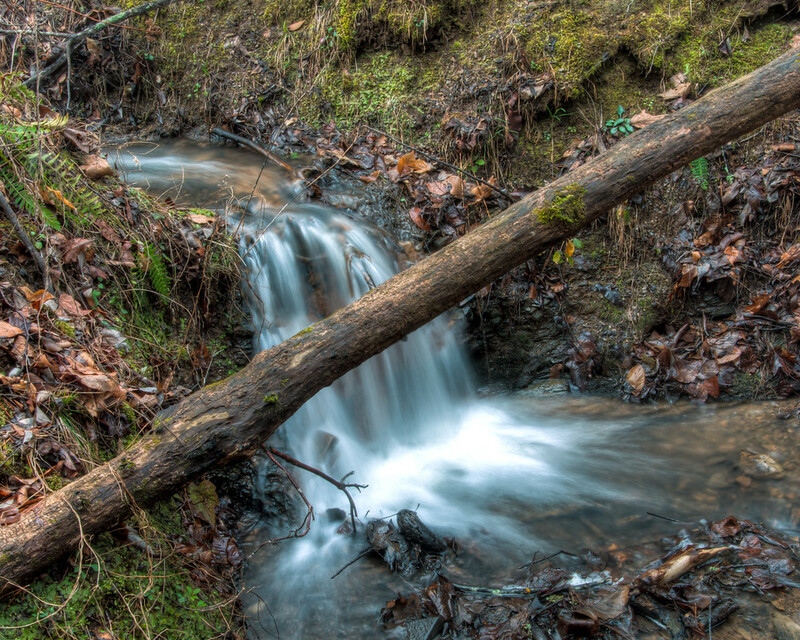 With all the rain over that last few weeks, the creeks and streams around here have been flowing very well. All the water has made what is normally nothing special into tiny waterfalls all around. I found this one close to home. In fact, I was out taking photos of the fog when I ran across it.